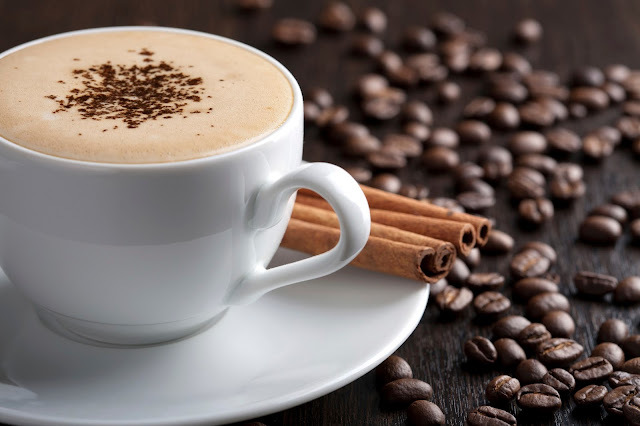 Find below the list of Coffee Shops in Nagpur with detail address and phone no. Address: 15 Sagar Hingna Road, Nagpur- 440022. Address: 202 Cement Road | Nagpur, Nagpur- 440010. Address: Gokulpeth Chowk, Dharampeth Nagpur, Nagpur 440010. Address: 7 Wardha Road 7, Nagpur - 440015. Address: AD Complex Mount Road PO Box CAFE, Nagpur 440001. Address: Ring Road, Nagpur - 440022.